They were small craft, mainly of wood construction up to 115 feet in length. The “Little Ships” consisted mainly of Motor Torpedo Boats, Motor Gunboats and Motor Launches. They served with distinction throughout the Second World War. Fast, fearless and tenacious they would tackle the enemy wherever they found him on sea, air and shore, size was no deterrent – the larger they came etc!
" “Affectionately known as the Navies’ “Little Ships”, the Motor Torpedo Boats, Motor Gunboats and Motor Launches of the Coastal Forces served with distinction throughout the Second World War. From Dunkirk to VE Day they fought over780 actions, sinking 800 enemy vessels, including 48 E-Boats. Of 81 enemy midget submarines destroyed, 32 were claimed by Coastal Forces. Having fired 1169 torpedoes, their percentage of hits and probable hits bettered that of the submarine service. In addition 32 enemy aircraft were shot down and twice as many mine laying operations were carried out than were credited to other mine laying forces. Over 3000 decorations, including two V.C.’s were won by the men of these Little Ships, often faced by the comparatively gigantic vessels of their protagonists in over 780 battles." Other Coastal Forces’ craft included Harbour Defence Motor Launches, Motor Anti-submarine boats and Steam Gunboats (steel construction and only 7 were built). In addition there were Rescue Motor Launches, High Speed Launches (RAF) and Long Range Rescue Craft (RAF). 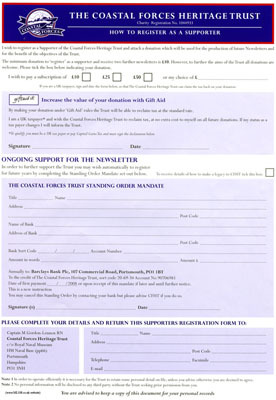 Do you want to become a Coastal Forces Heritage Supporter? 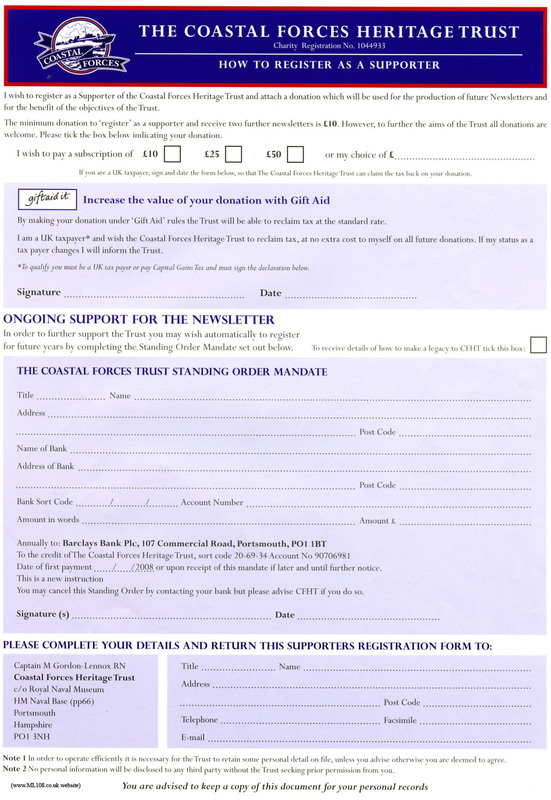 Just click on image below to get full size application form, print if off, fill it in and post to address provided. Thank you. 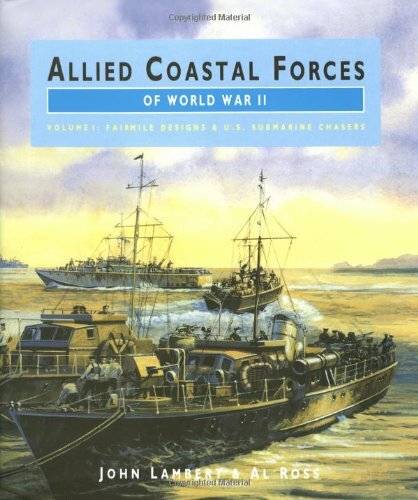 This is the first in a series that covers all Allied MTB's, PT boats, motor gunboats, launches and submarine chasers used in World War II. Each vessel is described in full and accompanied by photographs, line illustrations and plans. 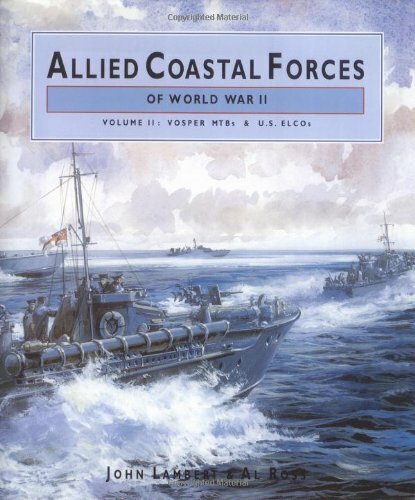 This second of three volumes covers 16 Vosper MTB designs, and the US 70-foot, 77-foot and 80-foot ELCO designs. US-built Vosper designs supplied under lease-lend are also covered, while weapons systems and machinery are dealt with in detail. 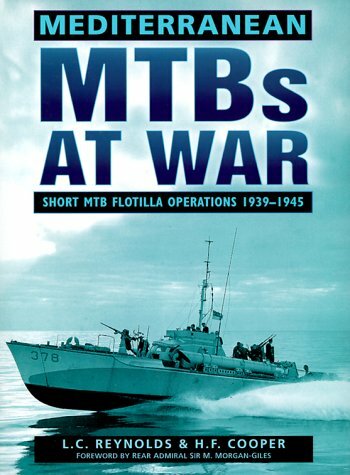 An account of operations in the Mediterranean carried out by the Royal Navy's "short" MTBs during World War II. The flotillas were made up of a wide variety of classes and the book follows them from Malta to Alexandria, through disaster in Crete to victory at El Alamein.. 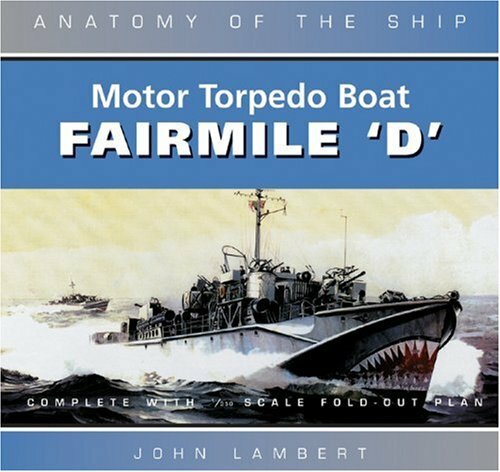 The Fairmile Type D was designed to combat the known advantages of German S-boats (Schnellboote - but always called 'E-boats' by the Allies) over previous British coastal craft designs. This book is a comprehensive body of information on this important type. 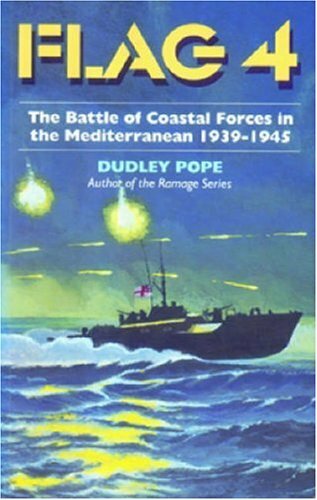 This is a re-publication of Pope's first book, an account of the actions of British motor torpedo boats in the Mediterranean during World War II. Based on the eyewitness accounts of the officers and men who served in these perilous actions, it includes contemporary photographs. 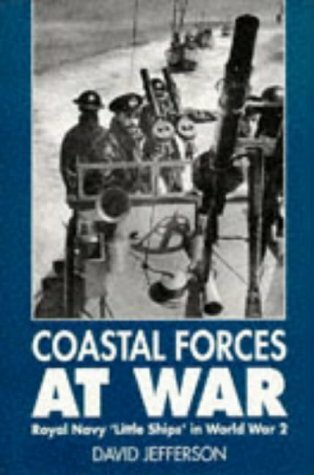 British coastal forces were engaged in a wide variety of missions: night attacks on enemy coastal convoys, often engaging ships far more powerfully armed than themselves at point-blank range, minelaying, running supplies to embattled Malta and clandestine operations landing spies and special boat Squadron units in North Africa and Yugoslavia. Dudley Pope is the author of the "Ramage" series. 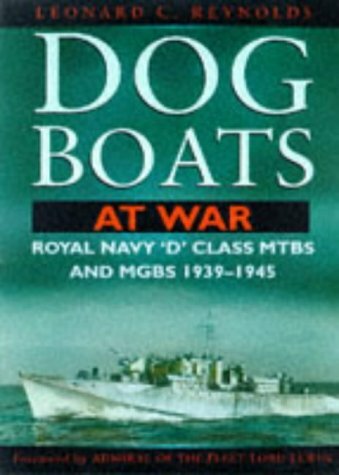 This is the story of the fast patrol boats that kept Britain's coastal waters free of enemy craft during World War II. The motor gun boats and motor torpedo boats were to the Royal Navy what spitfires and hurricanes were to the RAF. 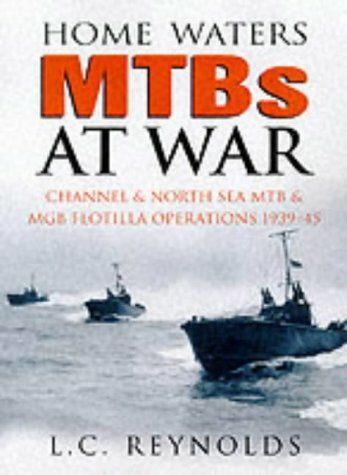 Training, life ashore and conditions at sea are described, and the book details the development of motor gun boats and high-speed motor launches. It describes the layout, armament, crew and role of these "little ships" and covers events such as Dunkirk, Dieppe, D-Day landings and the daring raid on St Nazaire. 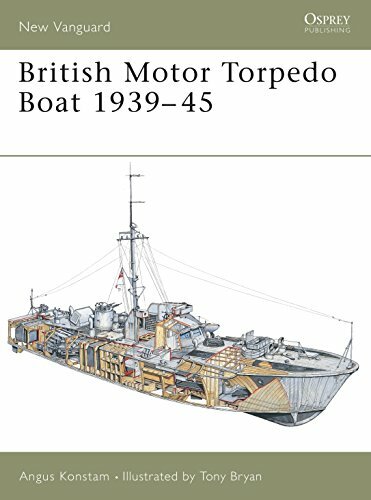 This book examines the development and operation of these frail, sleek little warships, and describes the way they were manned and fought. 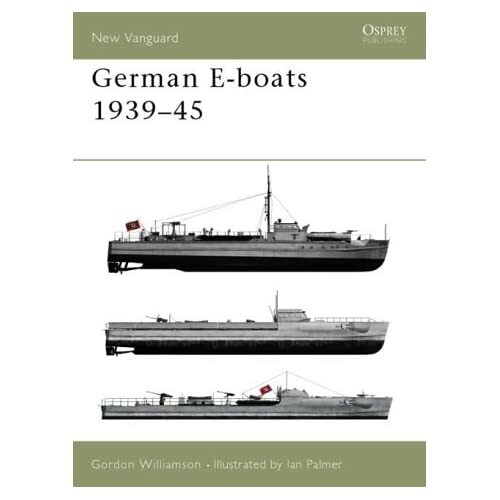 This book examines the development and operation U-Boats and the S-Boats. Known to the allies as the E-Boats (E being indicative of 'Enemy').